Tamilnadu Government conducted the TNTET 2013 for Paper1 (for S.G.Asst) and Paper2 (for B.T.Asst) on August 2013. The final selection list also published. After that the counselling is going on for the paper2 and paper 1 counselling was already finished. 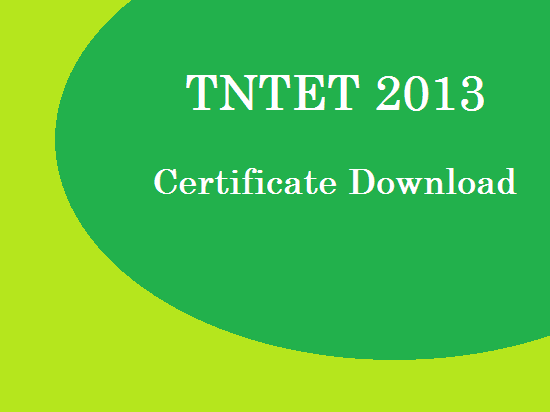 Now TNTET announced the candidates to download their eligibility certificates. For downloading the certificate.